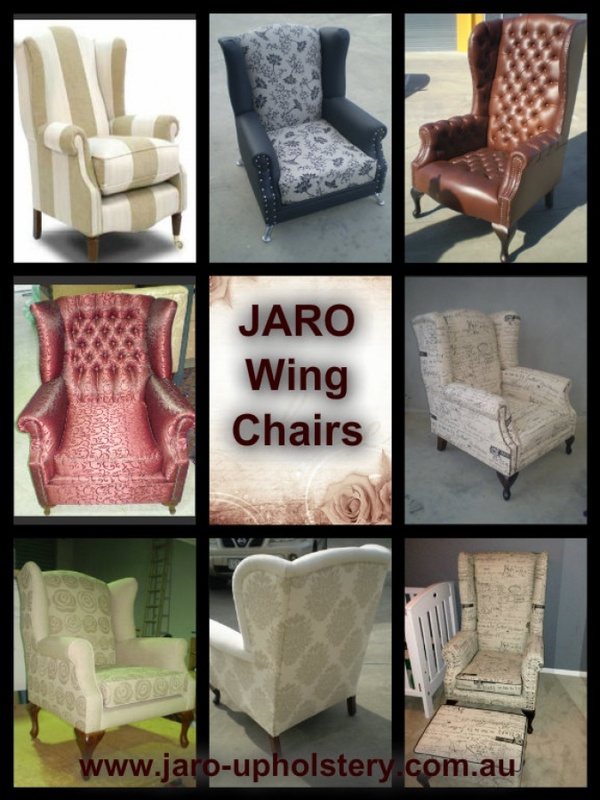 Design your own personalised wing chair. Select your choice of detail eg studs, piping, legs, style of wing and so much more. Or if you have a picture of something you like we can make that too. All you need to do is email or call us to discuss your requirements. We look forward to hearing from you.